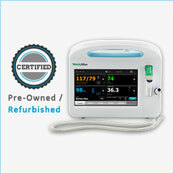 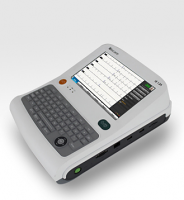 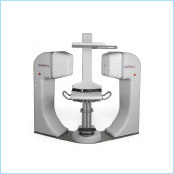 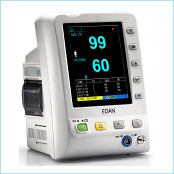 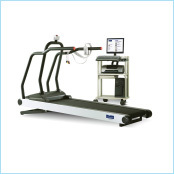 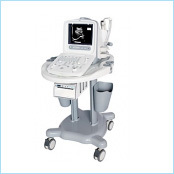 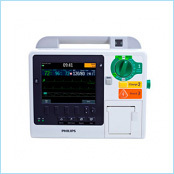 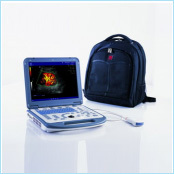 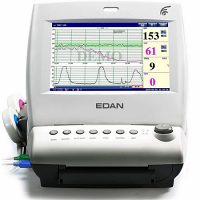 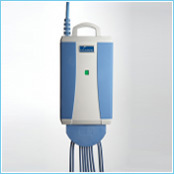 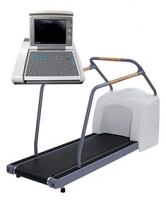 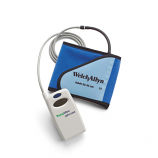 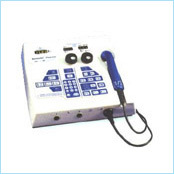 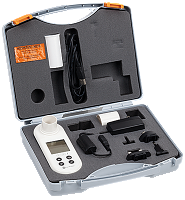 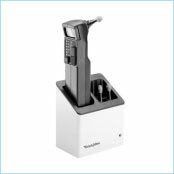 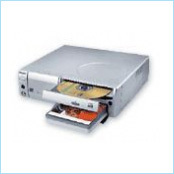 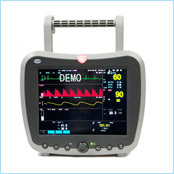 Discount Cardiology is one of the largest medical equipment and supplies wholesalers of United States. 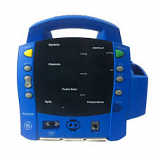 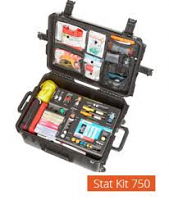 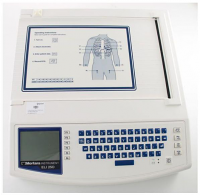 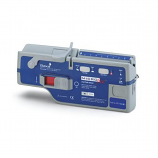 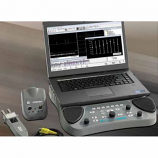 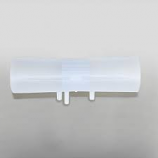 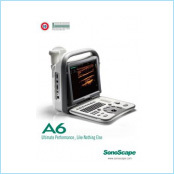 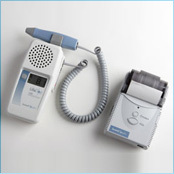 Discount Cardiology is authorized GSA / FBO vendor and supplies all types of medical equipment from various brands like AMBU, BCI, Bionet, Burdick, G.E., Mortara, Mindray, Nihon Kohden, Welch Allyn, and many more. 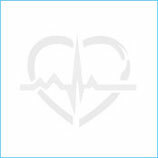 And as a leading medical equipment wholesalers, Discount cardiology is beating any price in country. 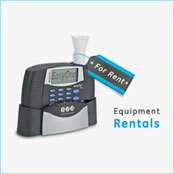 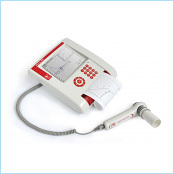 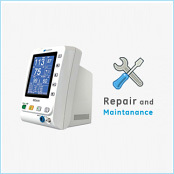 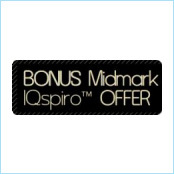 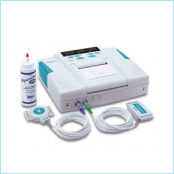 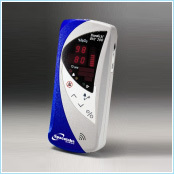 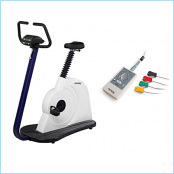 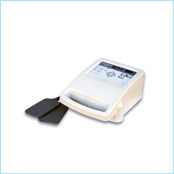 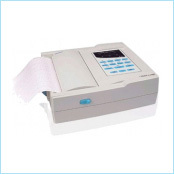 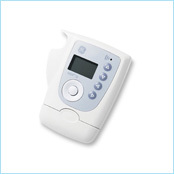 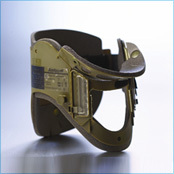 Discount Cardiology is your one stop shop for medical equipment and medical supplies need.